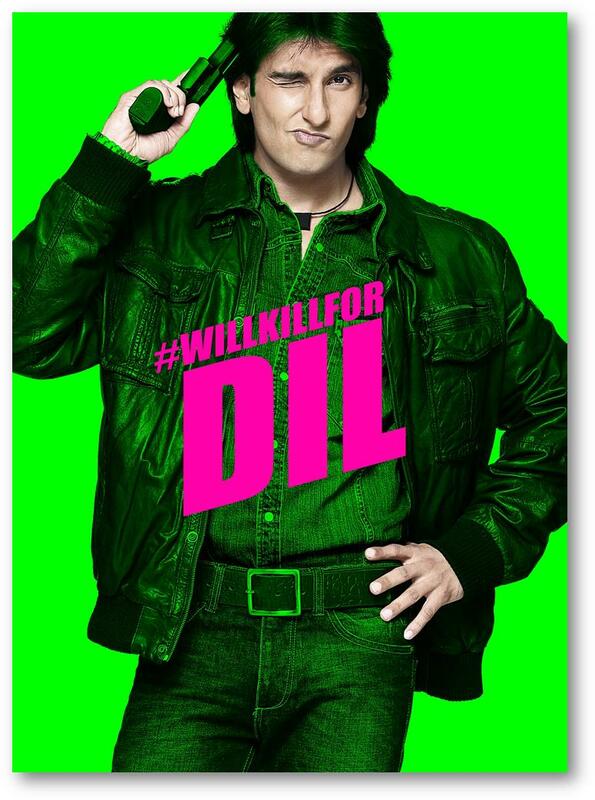 Set to hit theaters on November 14th one of the films on our list of must sees is Kill Dil! Starring Ranveer Singh, Ali Zafar and Parineeti Chopra, the film is directed by Shahid Ali! Once upon a time in North India, two killers – Dev (Ranveer Singh) and Tutu (Ali Zafar), roamed free. Abandoned when young and vulnerable, Bhaiyaji (Govinda) gave them shelter and… nurtured them to kill. All is normal in their lives until destiny throws free spirited Disha (Parineeti Chopra) into the mix. What follows is a game of defiance, deception and love. Plus check out the cool offical movie site!